After having played 11 Premier League matches, West Ham United is currently sitting at the 17th spot with just 1 more point than the relegation zone which is being occupied by Hull City but it seems extremely likely that West Ham United will be dropping points at a consistent basis for the next few weeks. West Ham are investigating striker Andy Carroll and goalkeeper Darren Randolph after the duo were reported to be drunk on Tuesday afternoon after the club allowed a night-out on Monday. There have been conflicting reports online about the incident which has been smearing the image of the club in a term that have started poorly. SlavenBilić’s appointment as head coach of West Ham United was completed on June of 2015 and his task is to help keep the English club in the Premier League and possibly even compete in the Europa League but so far things have not been going as desired. Premier League side West Ham United are keen on landing troubled striker Wilfried Bony this summer, according to reports. The Manchester City forward has an underwhelming performance in the last term, dropping down the pecking order at the Etihad. West Ham manager Steven Bilic has publicized his admiration of the striker. West Ham are fearful that Dimitri Payet might be leaving London during the summer and sign for a bigger European club. Indeed, the Frenchman has been outstanding so far with France at the Euros and should be attracting the interest of various clubs during the summer transfer window. West Ham manager Slaven Bilic reckons that England can only think about winning the Euro 2016 if they go all-out attack in order to take advantage of the impressive line-up of attacking players. Slaven Bilic has been able to achieve a very good first season at West Ham after the club came very close to qualifying for the Champions League. West Ham striker, Diafra Sakho puts his club footballing career in doubt as he pulled out of the final squad that played against Arsenal. 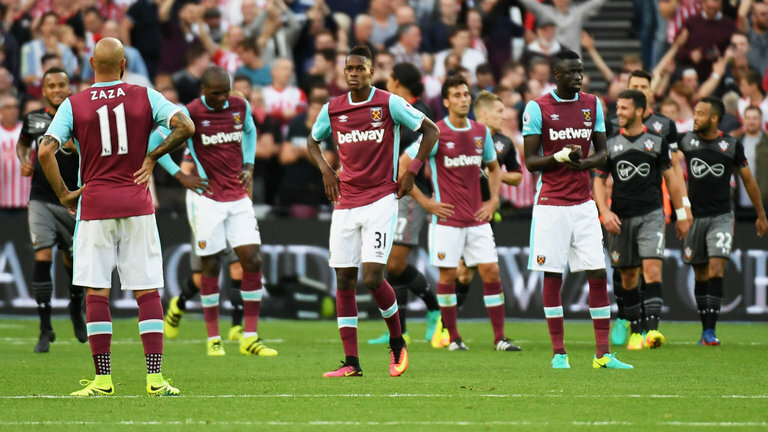 The player is reported to have had a row with manager Slaven Bilic. 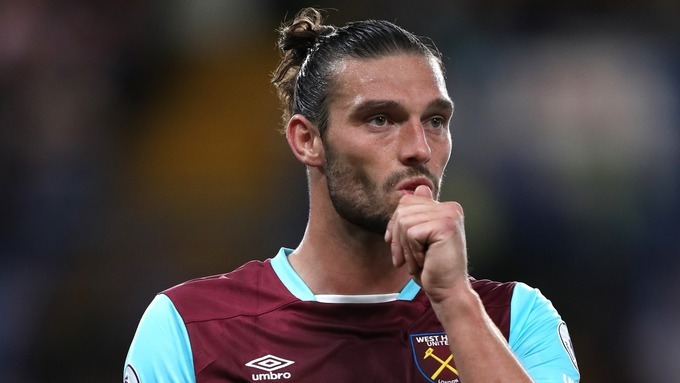 The row started when Bilic picked fellow striker, Andy Carroll, ahead of him for the clash against The Gunners. 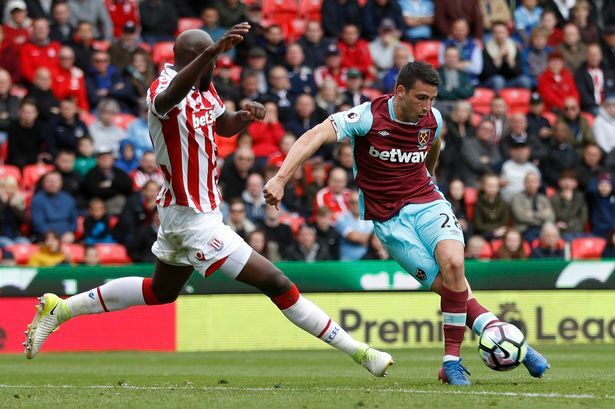 West Ham United, also known as the Irons, are currently flying high in the 2015/2016 EPL season—all thanks to some rejuvenation and shrewd business made in the last transfer window. The club did not only change its entire management team during the last window; it also brought in some great players. Currently fighting for a place in next season’s Champions League campaign; West Ham United will for a very long time remember the current season as one of its best in the EPL era. West Ham United is enjoying their best Premier League run in modern times as the squad of Slaven Bilic is currently positioned in the 7th spot and have collected victories against top clubs in English league including: Arsenal, Manchester City, Liverpool and Chelsea. The players of Slaven Bilic are performing better than ever before with an entertaining playing style and they are now hoping that this recent change of form will help lure into the club a different class of players.